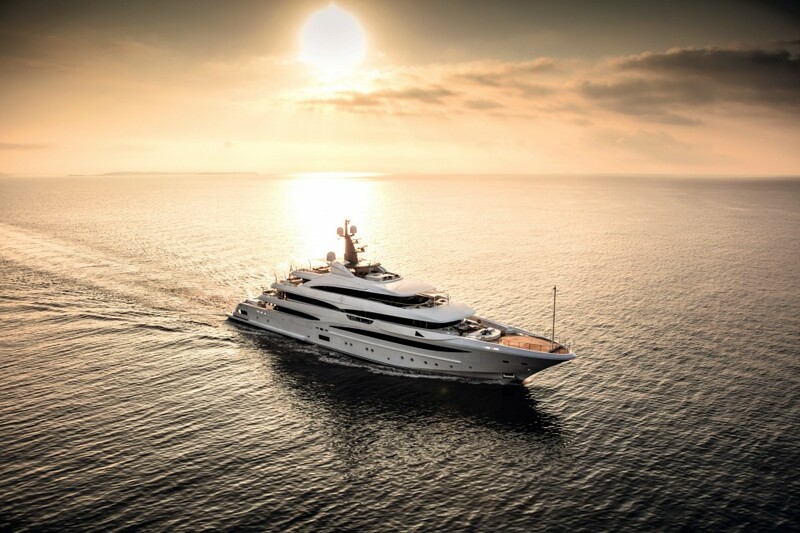 Whether you use your yacht for work or pleasure, it has never been more important to stay connected while on board. 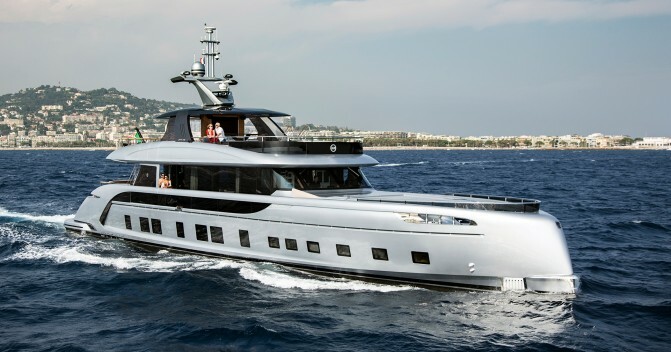 Videoworks is perfectly placed to meet the connectivity, audio/visual and communication needs of the yachting industry. Among Videoworks’ many impressive clients are some of the most elegant yachts on the water, including the 74 meters M/Y CLOUD 9 built by CRN. 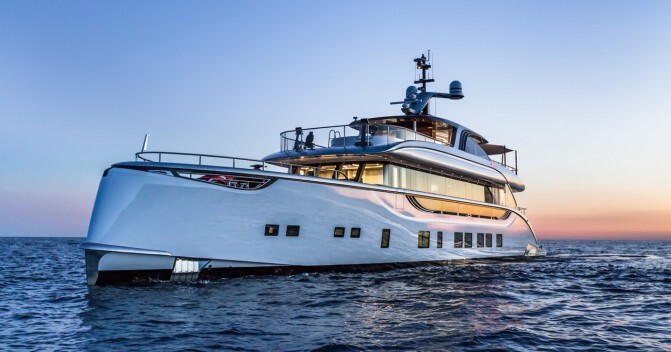 Debuted last year, she was a highlight at many of the 2017 yacht shows for both her beautiful lines by Zuccon International Project and her exquisite interior by Winch Design – the effect of which was added to by the highly customised and easy-to-use approach. Videoworks took to her audio/visual, home automation, entertainment, lighting and IT equipment. The challenge posed by CRN and the designers was to offer excellent sound quality without impacting the efficiency of the systems thus requiring the use of Revolution Acoustics SSP6 multiusers. 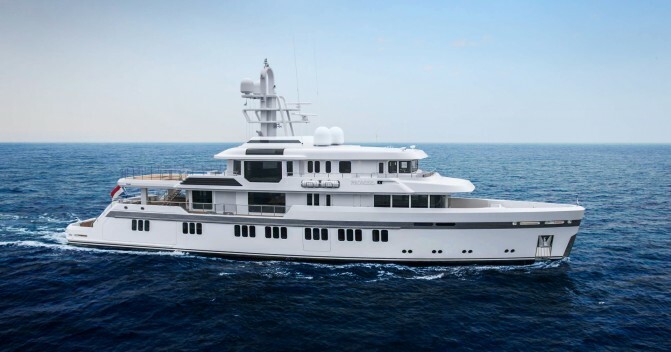 Videoworks also developed an external cinema with video projector, screen and speakers in the aft cockpit of the owner’s deck and a cinema area in the main deck saloon with a 120in Stewart screen and a 4K video projector. For everyday entertainment. 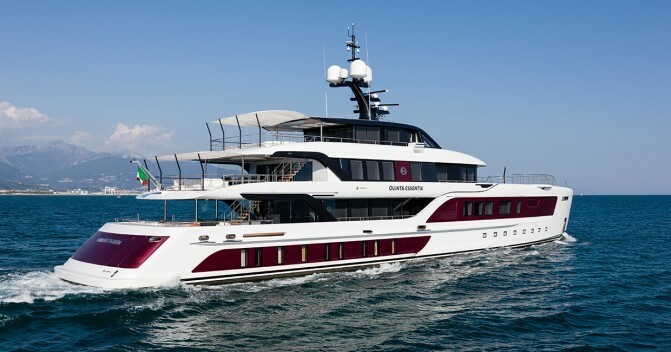 We were pleased to work with Videoworks on several of our projects, they have delivered high-tech entertainment system on M/Y 1 of 7 (GTT 115 Porsche) and will be present on our new GTT 135 (delivery in 2020).